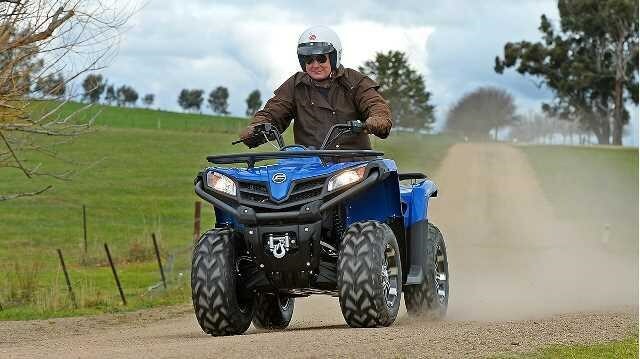 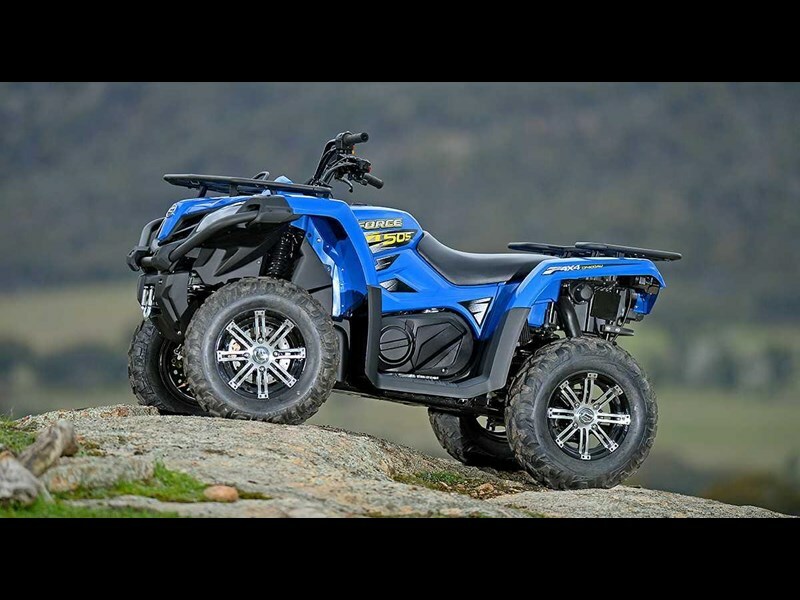 CFMotos journey continues with the introduction of the X400LE , the first generation of mid-size ATVs from CFMoto. 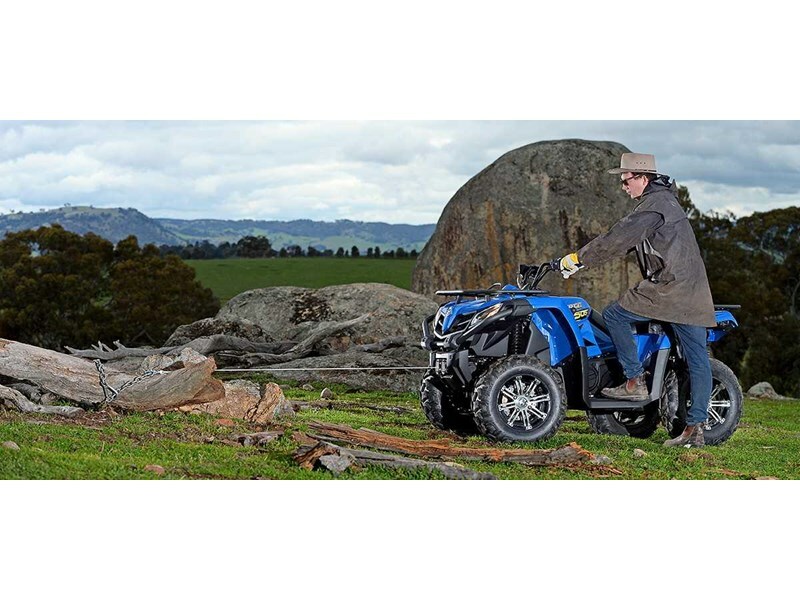 Compact in size and with greater fuel efficiency, the X400 LE proves it is an everyday work warrior loaded with all the extra features youve come to expect from CFMoto off-road vehicles. 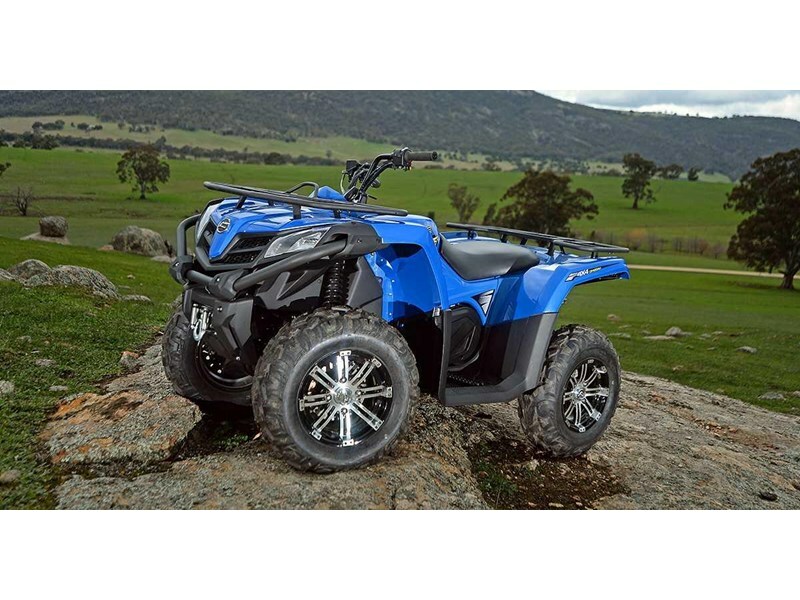 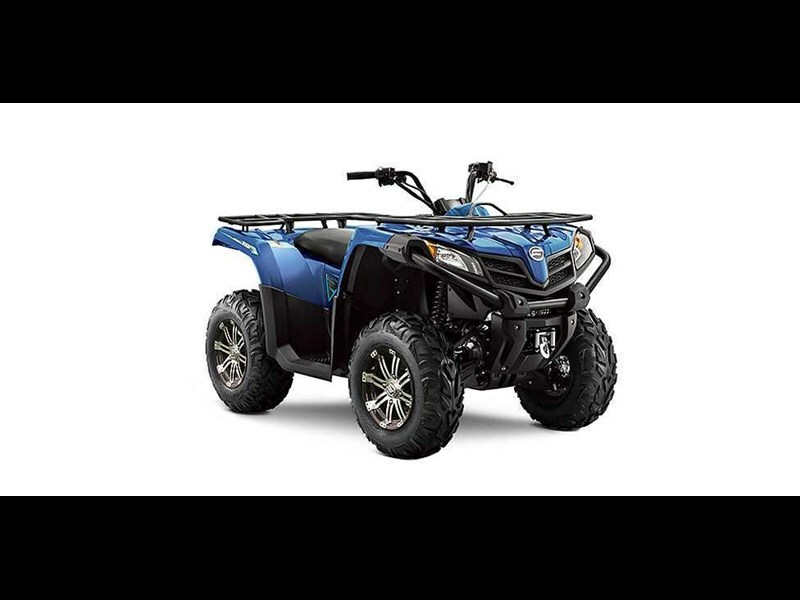 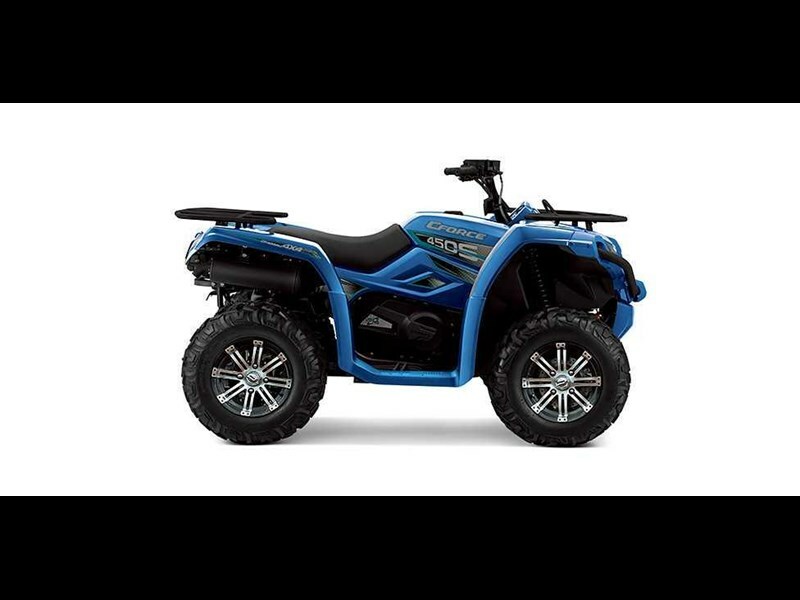 Cleverly designed with sturdy front and rear racks, quality componentry and a performance driven 400cc liquid cooled, EFI engine, the X400 LE ATV will not only impress with its price tag but with its features too. 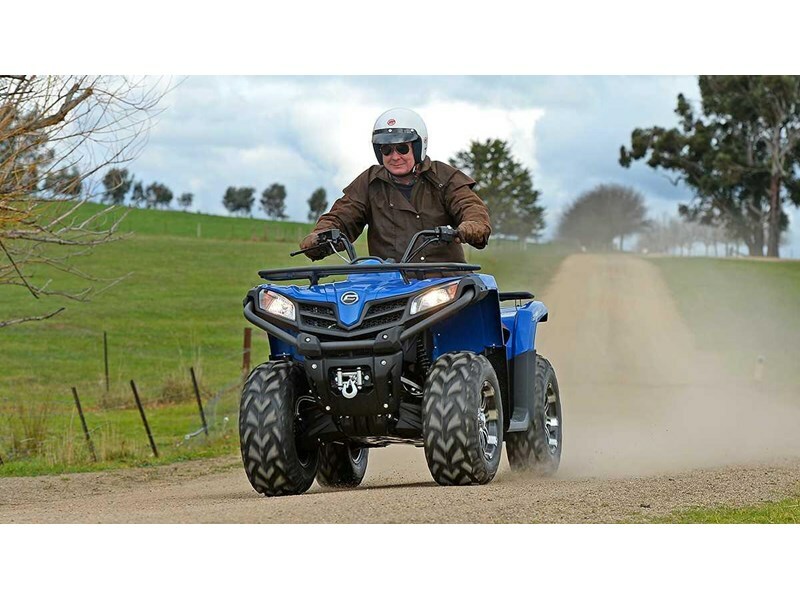 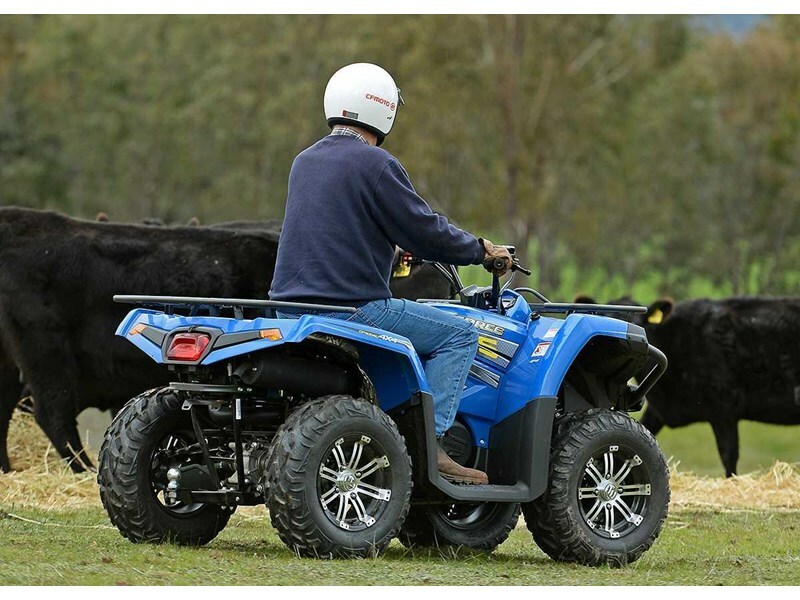 Whether you are spraying crops, fixing fences or need a smaller ATV for running errands, you can count on the new mid-size ATV range from CFMoto to out work the rest.